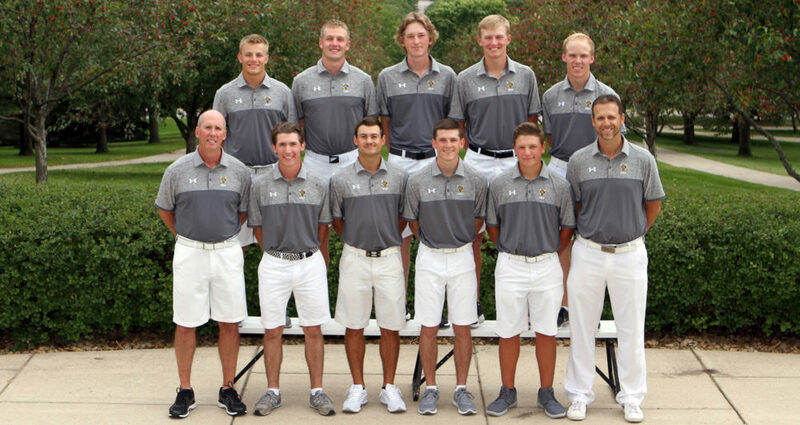 NORMAN, Okla. – The Golf Coaches Association of America (GCAA) recently released its annual academic awards and Gustavus men’s golf achieved 18Birdies All-Academic Team status. The Gusties are one of 34 Division III men’s teams to receive the recognition, which applies to teams with at least a 3.0 cumulative GPA. A total of eight Division III teams received President’s Special Recognition status for having team GPAs of 3.5 or better.